Genworth Canada has increased its mortgage default insurance premiums by 15 per cent for all homebuyers who put down less than ten per cent of a home’s purchase price. 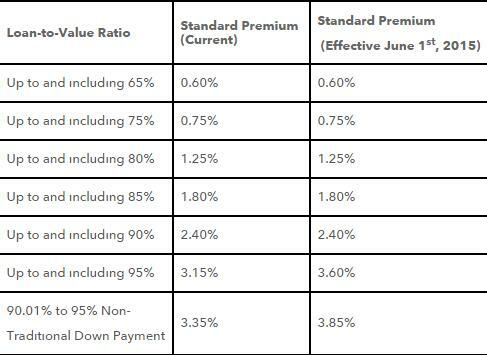 "This new pricing is reflective of higher capital requirements and supports the long-term health of Canada's housing finance system," said Stuart Levings, President and CEO of Genworth Canada. "Genworth Canada remains committed to helping Canadians achieve homeownership responsibly and we believe these changes will not have a material impact on affordability." 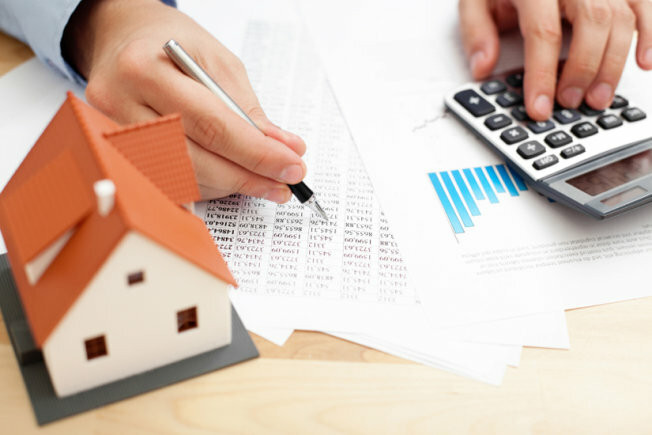 The private insurer expects home buyers taking out a 95 per cent LTV mortgage for $300,000 will see a $6 bump in monthly payments, assuming a 2.79 per cent interest rate amortized over 25 years. The new premium rates will kick in for any application submitted on or after June 1 of this year. See below for a detailed breakdown of premium changes. The move comes on the heels of a similar announcement from CMHC.